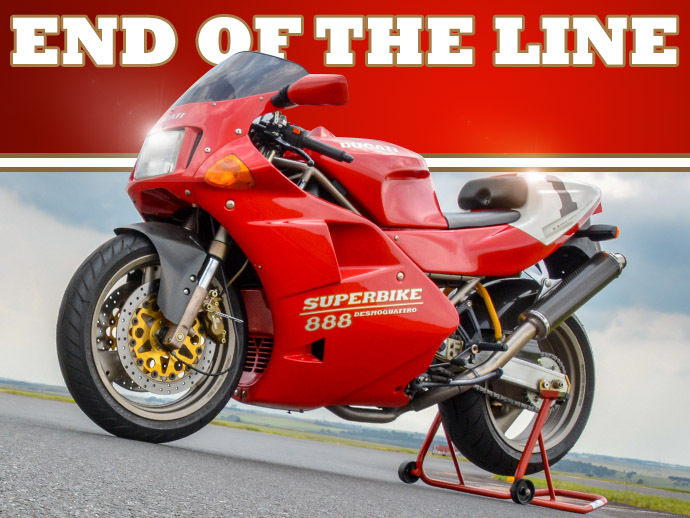 During the early 1990s Ducati unveiled their iconic 916 shaped superbike, but what was around before that? Well it was this, the 888 SP5. The last final sport production model of this particular shape and style. Only 500 were made and this is number 351/500 making it a very rare motorcycle indeed. 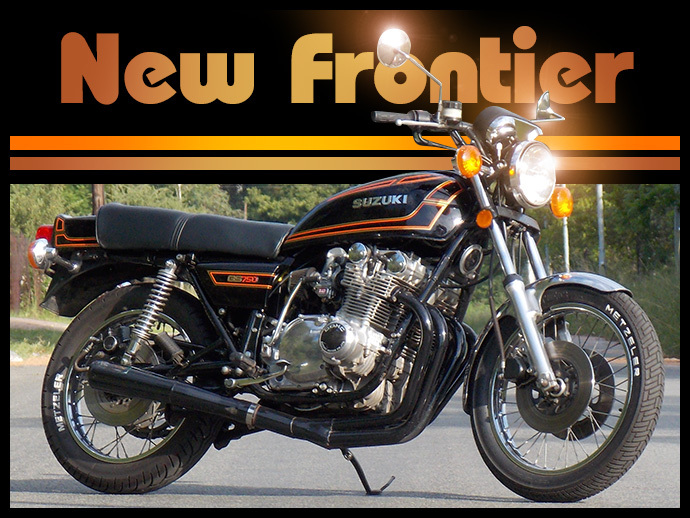 At the end of the 1960s Japan was on the war path, again, but this time to dominate large capacity motorcycles sales, which they did in 1969 with Honda’s CB750, setting new standards in reliability and performance. 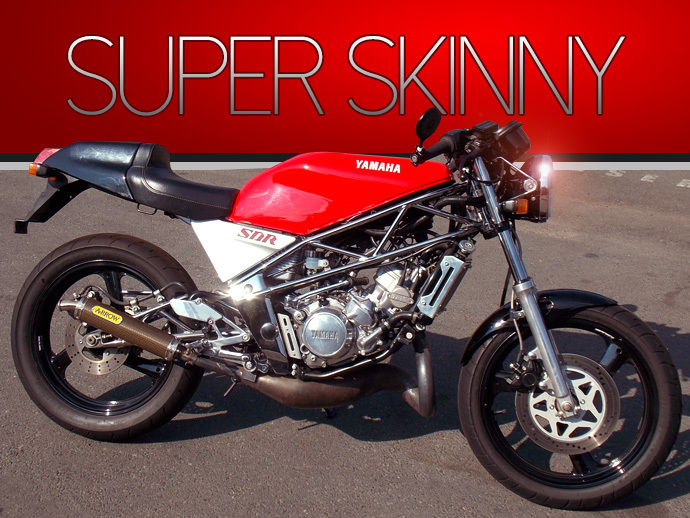 As far as rare classic motorcycles go you won’t be able to find many as rare as this cute little beauty. Why is that you ask, it’s just a small Japanese two-stroke? Well, they were only made between 1986-1987 and were only intended for the home-grown Japanese market, but a few ‘escaped’ overseas, like this one we found in Pretoria. 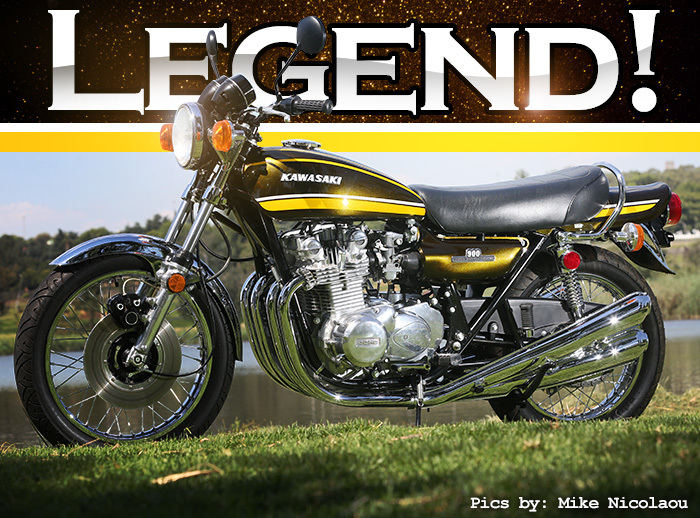 At the beginning of the roaring seventies two motorcycles were dominating the Japanese four-cylinder performance market, the Honda CB750 and of course the Kawasaki Z1/Z900. However, Suzuki had only the GT750 three-cylinder two-stroke and soon realised they also needed a ‘big’ four-cylinder four-stroke to keep in contention. They did release the RE-5 rotary bike in 1975 but that failed and nearly sunk the company due to massive development costs. If there’s one bike that shocked the world of motorcycling it has to be the advent of the incredible (in 1984) Kawasaki GPz 900R, or ZX900A in the US, or Ninja 900 as it was renamed at a later date. 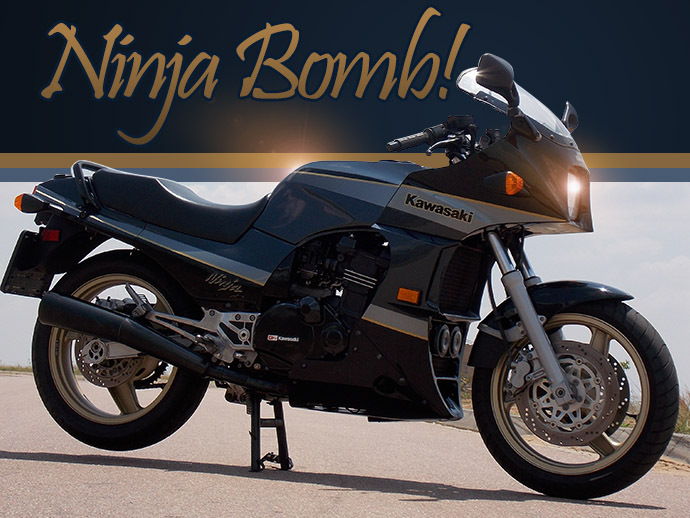 Kawasaki released their ‘Ninja Bomb’ onto the showroom floors early 1984 and everything changed overnight. Read more: Kawasaki GPZ 900R.